Courtesy of customer team Envision Virgin Racing, Audi became the first manufacturer to achieve a double podium with the new generation of Formula E race cars. 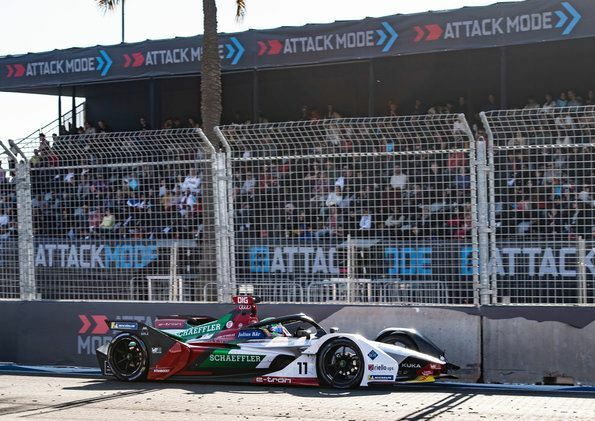 In the second round of the ABB FIA Formula E Championship in Marrakesh (Morocco), all four Audi e-tron FE05 cars finished in the points. In addition to positions two, three, seven and ten, the extra points for pole position and the fastest race lap also went to the Audi e-tron FE05. 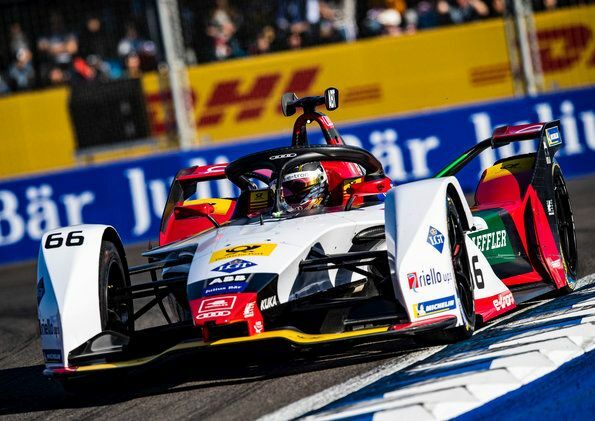 Following the difficult season opener in Saudi Arabia in December, the new Audi e-tron FE05 with its motor generator unit (MGU), jointly developed by Audi and technology partner Schaeffler, left a strong impression in North Africa. In a race that was gripping up until the final moment, Jérôme d’Ambrosio (Mahindra) clinched victory in a one-lap sprint following a late safety car period. In a photo finish, the first seven cars saw the checkered flag within 1.633 seconds – some of them side by side. Following qualifying that did not go perfectly, di Grassi and Abt delivered sensational starts. Di Grassi made up five positions on the first lap, Abt even seven. After just a few laps, the two drivers from the Audi Sport ABT Schaeffler team, having started from eleventh and sixteenth on the grid, had closed the gap to the front runners. After an eventful race, they finished in seventh and tenth positions. 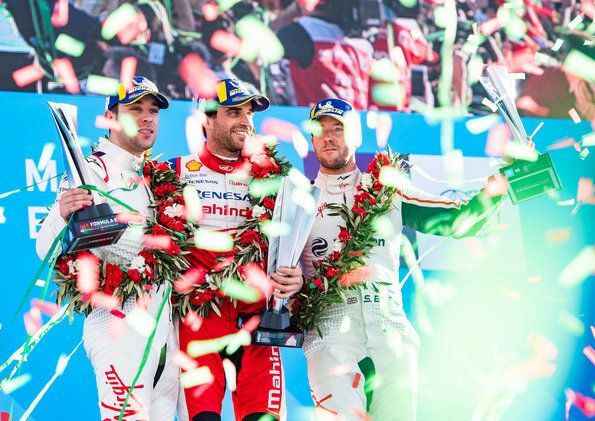 Round three of the electric racing series will be held in Santiago de Chile on January 26. BMW i Andretti Motorsport enters its first Formula E season.